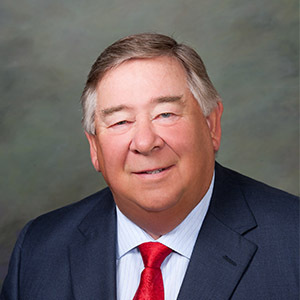 James E. Catlin has been a director of Whiting Petroleum Corporation since 2014. Mr. Catlin was a co-founder of Kodiak Oil & Gas Corp. (“Kodiak”) and served at Kodiak as a director since 2001 and Executive Vice President of Business Development since 2011 until we acquired Kodiak in December 2014. Mr. Catlin also previously served as Kodiak’s Chairman of the Board from 2002 until 2011, Secretary from 2002 to 2008 and Chief Operating Officer from 2006 until 2011. Mr. Catlin has nearly 40 years of geologic experience primarily in the Rocky Mountain Region. Mr. Catlin was an owner of CP Resources LLC, an independent oil and natural gas company from 1986 to 2001. Mr. Catlin was a Founder, Vice President and Director of Deca Energy from 1980 to 1986 and worked as a district geologist for Petroleum Inc. and Fuelco prior to this time. He received a Bachelor of Arts and a Master’s of Science Degree in Geology from the University of Northern Illinois in 1973.